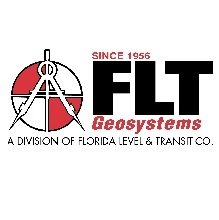 Lakeland, FL - New and re-elected members of the 2019 FSMS Board of Directors were sworn in last Friday, January 11th, at the first board meeting of the year in Lakeland. District Directors, who serve 2-year terms and Officers, who serve 1-year terms, were sworn in. Seven Directors were not up for election this past summer, and therefore were not sworn in. In addition, one Officer and four Directors were absent. 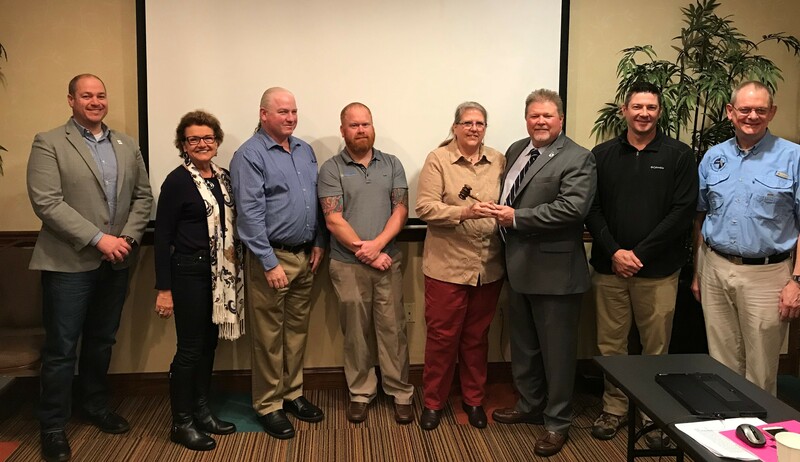 From L to R: Matt LaLuzerne, Dodie Kieth-Lazowick, President-Elect Don Elder, Justin Ferrans, President Dianne Collins, Immediate Past President Bob Strayer, Chad Thurner, and Treasurer Bon Dewitt.